How do you find the power to change your reality and to remain true to yourself, when everything around you is constantly changing? I was raised in a dysfunctional family. From the age of four, I witnessed family violence. And for 17 years of my life I absorbed everything within my turbulent home environment until it shaped my perception of life. 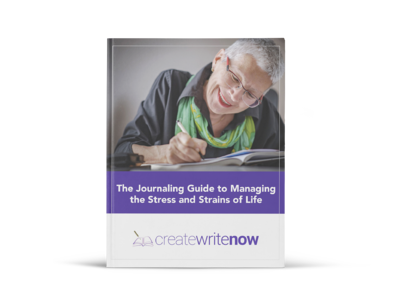 Fear ruled me for many years after and I carried this burden, until I found the courage to change my reality through journaling.